The Schilke ST22 Series Trombones offer a big, resonant sound with superlative response and excellent intonation. Featuring a .547″ large bore with 8.5″ bell, the ST22 doesn’t disappoint. Bells are available in yellow brass or gold brass. 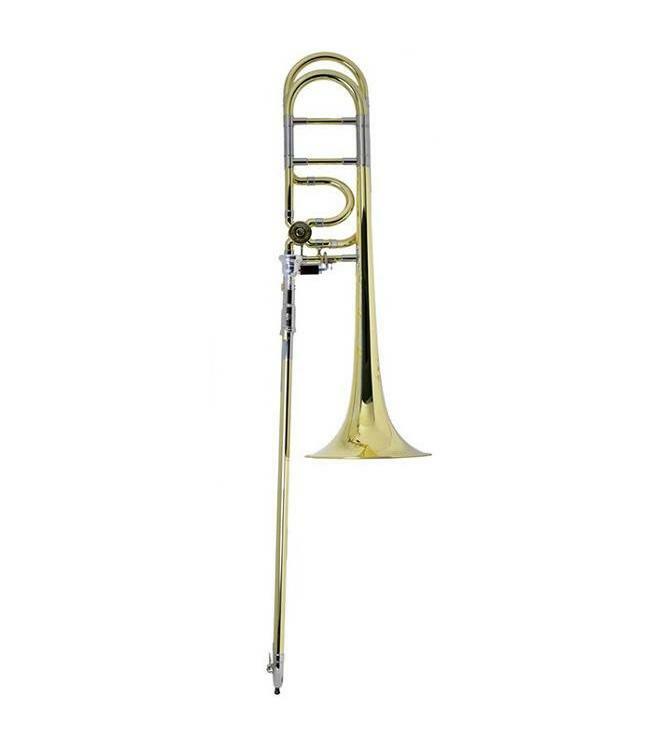 ST22 Series Trombone feature an open wrap F attachment with a choice of two valves: the next generation Schilke Valve-II or the Rene Hagmann “Free Flow Valve.” Each ST22 Trombone includes two removable leadpipes, allowing the feel of the instrument to be tailored to the musician.